Tezsure is a platform to provide personalized insurance solutions to our users in a simplified way so that they can leverage the features of Blockchain and can function in a community driven insurance pool without involvment of any third party. 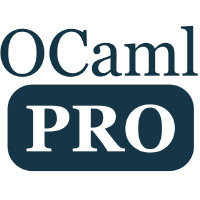 OCamlPro has initiated several Tezos-related projects such as TzScan and Liquidity, a high-level programming language for creating smart contracts in Tezos with an online editor, compiler and debugger, and features a decompiler to audit Michelson contracts. 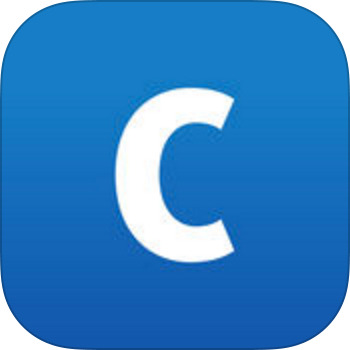 Led by Adrian Brink, Awa Sun Yin, and Christopher Goes, the Cryptium Labs team will continue to publish content for the Tezos community, develop tools related to baking, and working on their own protocol upgrade called "Burebrot". The utility of VIAZ.io is to provide a decentralized funding platform, connecting its users and acting as a conduit between the cryptosphere and fiat currency. Kalhatti delivers global brands, assets, and companies directly to your device, allowing you to invest any amount at any time. Choose to own small slices from hundreds of assets, or go big on your favorite brand. Try an independent service to calculate rewards for delegation Tezos and matching it with actual received payments. 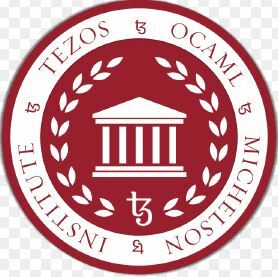 Tezos OCaml Michelson Institute (TOMI) - a Tezos research and education foundation dedicated to the growth and advancement of the Tezos developer community. 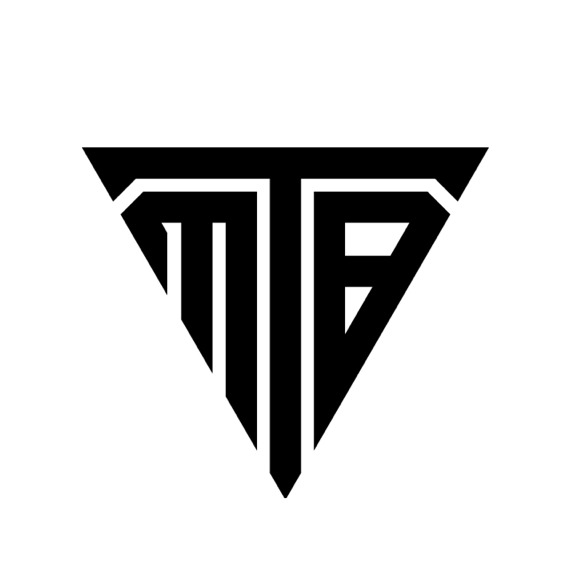 A distributed platform for directed money to create and transfer any form of non-fungible money. A high-performance chain indexer. Conseil is the infrastructure for dApps that go beyond block explorers offering advanced query functionality including arbitrary filtering and aggregation. A full-fledge dApp development framework in TypeScript. 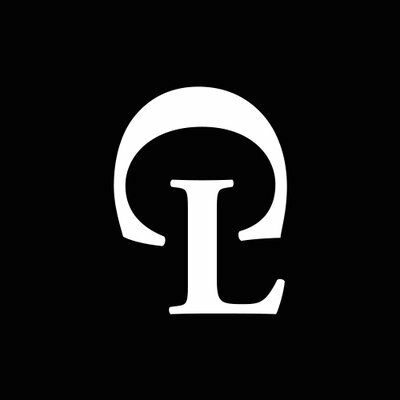 This library can be used for React and web development. It contains a broad range of functionality, from the an interface to the Conseil indexing service to Tezos node interactions, and hardware wallet support. 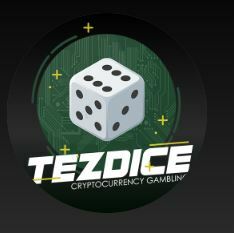 The first and only gambling website that supports Tezos. Join us for endless rewards possibilities! 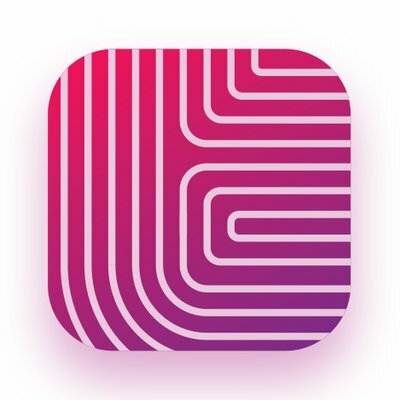 TezBox has grown to be one of the major community developed wallets and will continue to provide users and developers with an easy to use, powerful and secure wallet. Supporting Ledger + Trezor hardware wallets. A secure crypto wallet and grantee from the Tezos Foundation: With AirGap your old smartphone is your new hardware wallet. Secure your various crypto assets with one secret on an offline device. 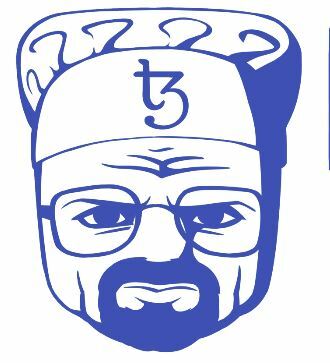 The most up-to-date list of Tezos Delegation Services and Bakers with all the relevant information you need to know when delegating your Tezos (XTZ) Coin. Research and Development company working on Blockchain solutions for the future of transportation. 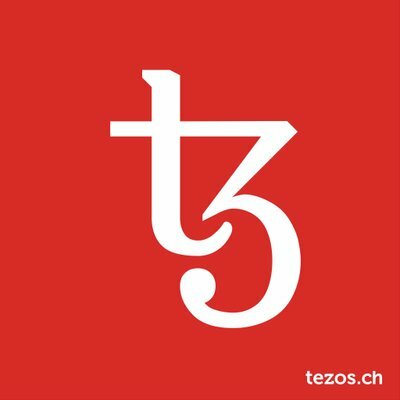 We are excited to work with the Tezos Foundation to bring high-quality education and training to the Tezos community and beyond. 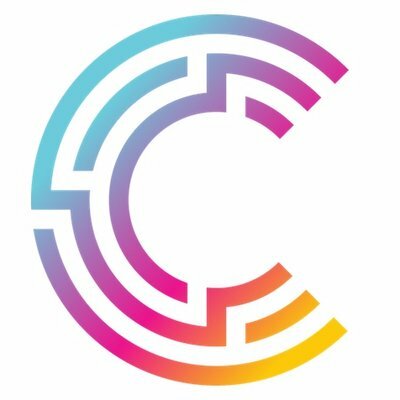 Courses in development include a free introductory Tezos 101 course as well as a paid Tezos Developer course. Connected Contracting: Integrate your contracts with your software tools for smarter management. Bake blocks on the Tezos blockchain with our simple to use multi-platform desktop application. Enjoy the intuitive and beautiful interface, without the hassle of working with the complex command line tool. Tezos Ledger Nano S Applications: (1)Tezos Baking; is for baking Tezos: signing new blocks, endorsements, and denunciations. 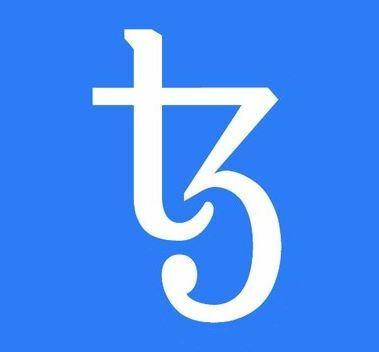 (2) Tezos Wallet; is for making XTZ transactions and everything besides baking. 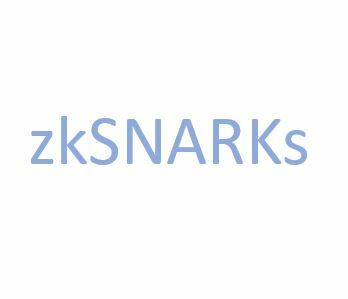 On Nov. 29 a commit was made to the Tezos public Gitlab explaining a new OCaml binding which is intended to allow easy interfacing with Zcashs zk-SNARKs library to bring shielded transactions to the Tezos network. We are a blockchain technology that uses formal methods to increase the scalability and security of smart contracts.Our product will make cryptocurrency payments as easy, fast, and reliable as using a debit card. 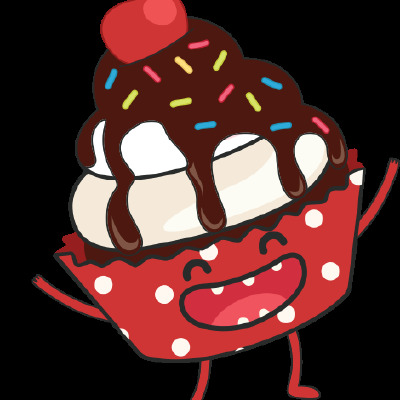 The zednode team will build an open-source web dashboard to help Tezos bakers with accounting, rewards payouts, and other functions that may bring transparency and accountability to baking operations. Zednode is committed to helping grow the baking ecosystem with its free and open-source tools. TezVote is a free tool developed by TezTech Labs. 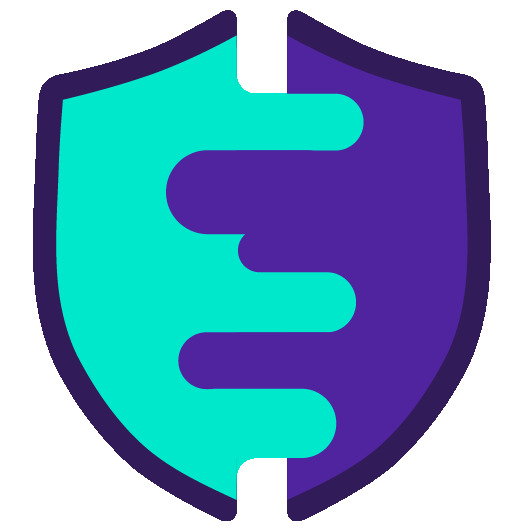 We aim to provide user friendly tools to help delegation services and delegators when it comes to the protocol amendment process and on-chain voting. 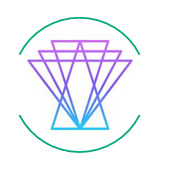 The mission of Tezos Commons Foundation is to foster the growth of the global Tezos ecosystem through the identification, funding and execution of projects that drive community growth, awareness and success. We research and develop products and services in various domains of computer science, namely distributed, decentralized, and formally verified systems. 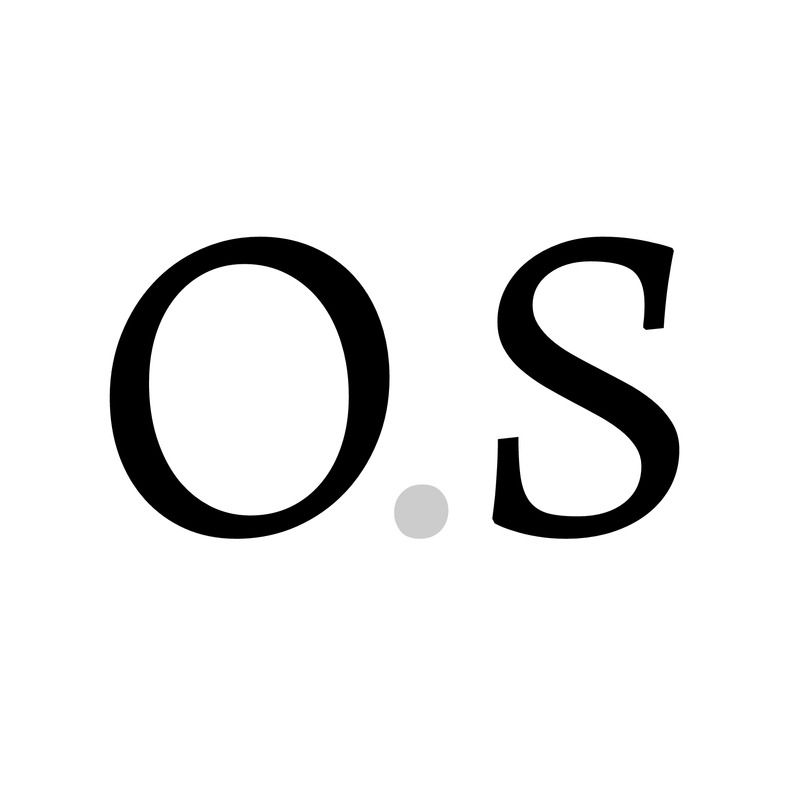 OrchestrumOS is the first operating system that connects decentralized applications of various smart contract infrastructures through an approach focused on interoperability. 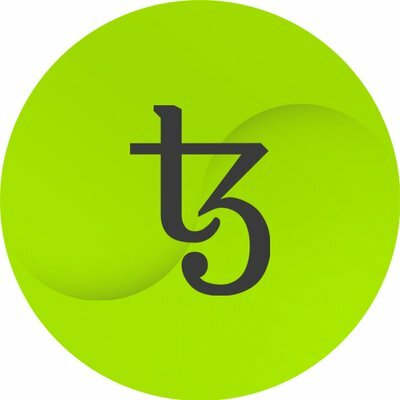 The Tocqueville Group (TQ) works to advance the Tezos ecosystem by creating open source software and other public goods, providing support to projects and companies building on Tezos, and connecting the global Tezos community. Expand and empower the Tezos community in Japan. 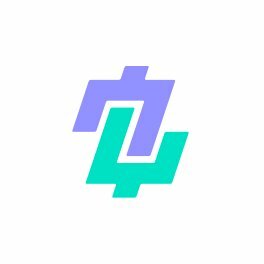 The Tezos Foundation is pleased to announce that it has issued a grant to OCamlPro to support its work on TzScan, a block explorer for the Tezos blockchain that will be made open-source. Start your path as a Tezos blockchain developer: Tezos Capstone is a new initiative focused on introducing more developers into the Tezos ecosystem. Developers learn core blockchain and Tezos concepts, and practical dApp development experience. 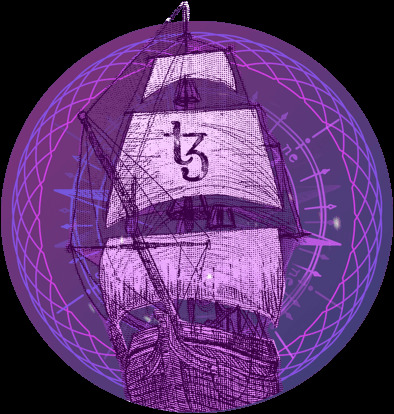 DLS develops Tezos, a decentralized blockchain that governs itself by establishing a true digital commonwealth. Build a simple Dapp on Tezos [VIDEO COURSE]: In this course, you will learn the basic concepts of Tezos, tools and libraries in the Tezos ecosystem and build a fully decentralized application on the Tezos platform. You will learn the Liquidity programming language and implement a smart contract. Tezosprojects © all rights reserved.